We are excited that you are visiting our site and we encourage you to take a look around and visit often for updates! 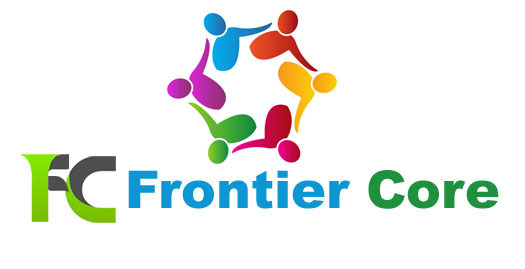 Frontier Core specializes in assisting non-profits, churches, civic organizations, foundations and small business succeed through consulting and training services custom designed for you! Our mission is to assist each client with their own uniquely individual needs! Contact us today to learn more about how Frontier Core can assist you! This entry was posted in Business Development, Capitalization, Charity Assistance, Frontier Core, Non-profit Training and tagged business consulting, charity development, civic organization training, non-profit consulting, non-profit development, non-profit training on August 3, 2013 by frontiercore.